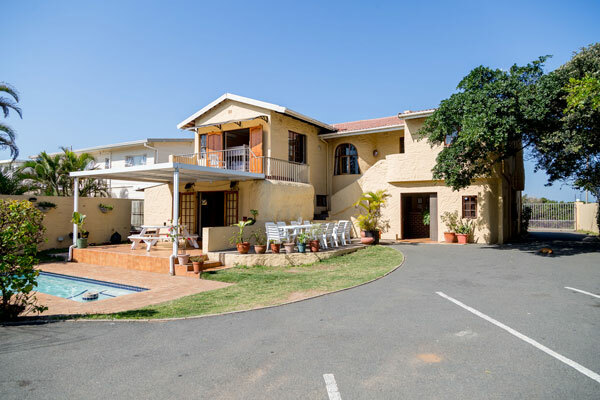 With stunning Breaker views of the Indian Ocean and meters away from kilometres of pristine beach…. 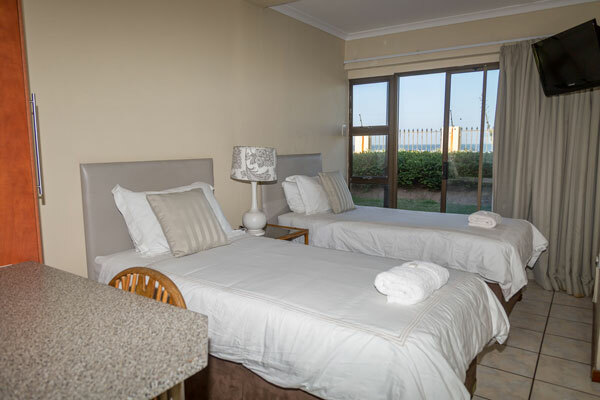 – 5 Fully furnished self-catering apartments. 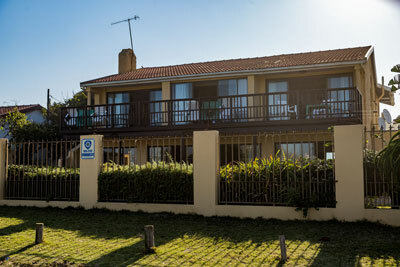 We are situated on the beach in Glenashley, Durban North with easy access to the M4 highway. King Shaka International Airport is18km away (a 20 min drive). The Airport Shuttle Company has buses that depart hourly from outside International Arrivals. They will drop you at the gate for R80pp.